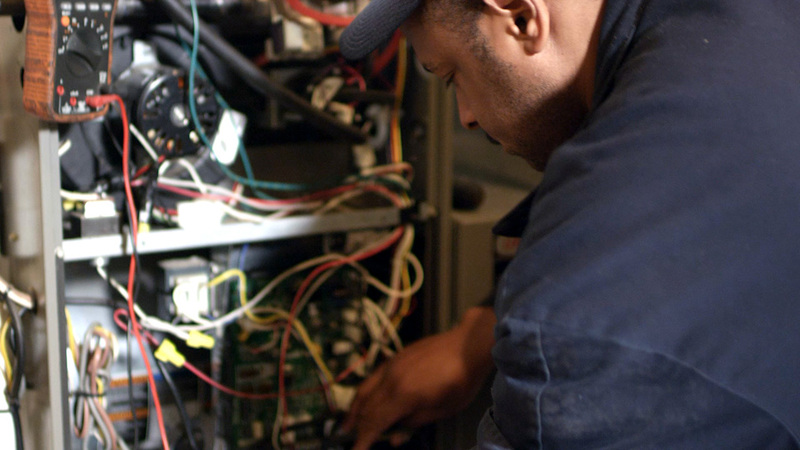 Four Seasons is Chicagoland's most trusted provider of heating and air conditioning services. Whether it's maintenance, repair, or installation, we're available 24/7 and you'll always speak to a live person. Our team is committed to total customer satisfaction and we'll call you after we finish to ensure a job well done! We look forward to helping you with your home comfort needs. Four Seasons only hires fully trained and licensed technicians to install and repair virtually any type of heating and air conditiioning system as well as plumbing and electrical services. 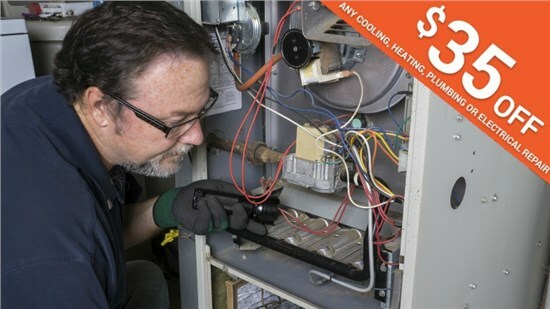 For over forty-five years, Four Seasons has remained committed to customer satisfaction.This commitment is reflected through our A+ rating with the BBB, being the first HVAC contractor to win the BBB Torch Award, 10X winner of the Angie's List Super Service Award as well as countless industry and customer service awards. 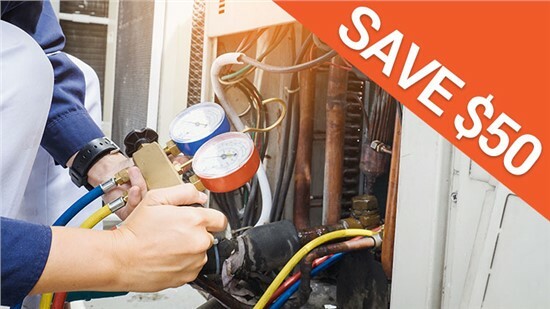 Quality service, fair pricing, and industry-leading guarantees are just a few of the many reasons why Four Seasons has become Chicagoland's largest and most trusted provider of heating and air conditioning service. A dedication to total customer satisfaction is at the core of our business and every job we perform. Our technicians are available 24/7, including nights, weekends, and holidays—at no extra charge! We offer fair, up-front pricing with flexible financing options on all products and services. Get the peace of mind you deserve! Our HVAC repair, installation and maintenance guarantees are second to none. With our fully stocked service vehicles, we’re ready to solve your HVAC problems on the spot! You'll always talk with a live person, at our on-site call center. We'll even call you after the job is done to ensure satisfaction. Your one-stop plumbing resource! From little leaks to major repiping, we do it all. 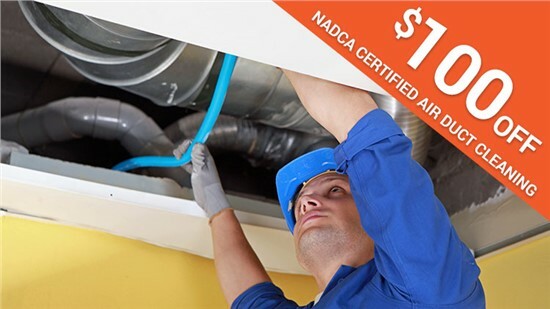 Our NADCA certified air duct cleaning will give you a breath of fresh air. We do it right! Zoned heating and cooling solutions for one room, or your entire home. Control your comfort on the go and save money on your energy bill all year round. Our dedication to customer service has allowed Four Seasons to grow from a one man, one truck business operating out of a garage into Chicagolnd and Northwest Indiana's most trusted HVAC and plumbing contractor. Four Seasons is going to be our new company that we will work with in the future. They did duct work and cleaned the AC unit. Both jobs were done professionally, done in a timely manner. We were told step by step what to expect. They came when they said they were coming. Reasonably priced. What more is there to search for? Four Seasons is the place to use!!! Helped me out in my time of need. The service man was very respectful of my home and my needs. Came in promptly, did the job, explained everything I needed to know, and hauled away the mess. Excellent service. Hire with confidence. Four Seasons Heating and Air Conditioning has received over 50 industry and customer service awards for our expert HVAC services.We are constantly looking for ways to improve our HVAC and plumbing services to better meet your needs. Four Seasons aims for nothing less than 100% satisfaction.